My 90’s Style Icons & Why I Still Want To Dress Like Them In 2018. They say that you never forget your first crush. I also believe that you never forget your first style crush. Or crushes in my case. 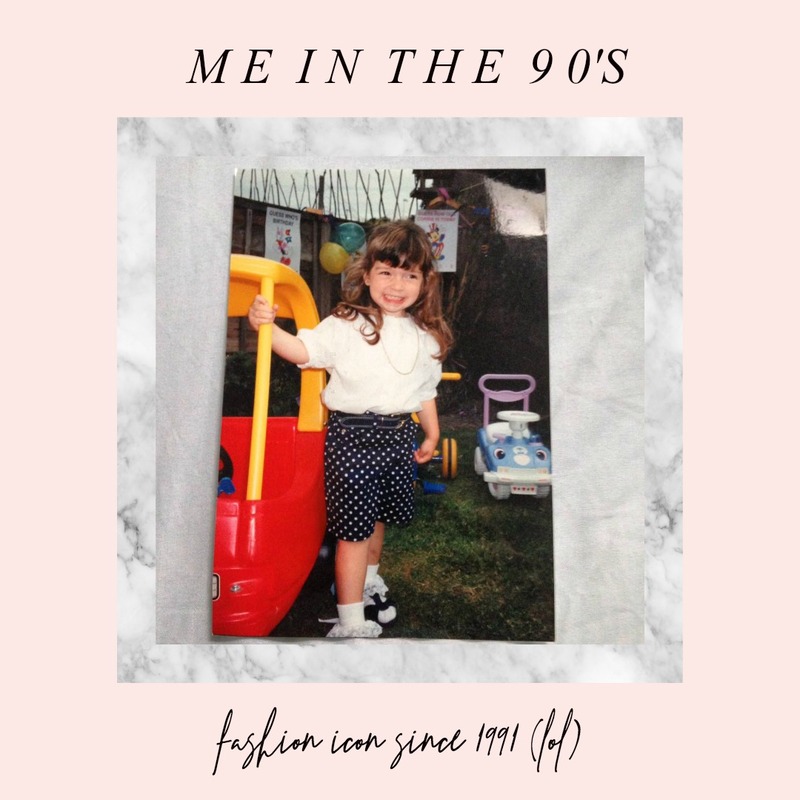 Growing up in the 90s, there were a lot of influential women around, from the Spice Girls, to the rise of the supermodel, the 90s was a big time for fashion. So much so, that 25+ years later, we’re still seeing 90s trends dominate the catwalk and the high street. 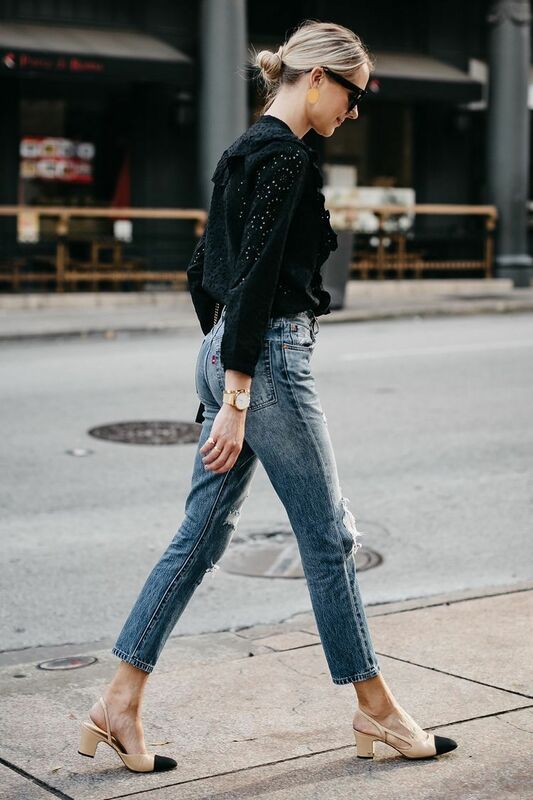 ‘New in’ sections, look like they could belong to 1997, and I find that my style crushes growing up are as relevant as ever, and here’s why. My childhood years were spent listening to The Spice Girls, I was obsessed. I remember my Dad talking on the phone to my uncle when I was about 5/6 saying how it seemed like yesterday I was into Winnie The Pooh, and now it was all about The Spice Girls. My 6th birthday party was Spice Girl themed, I wore an orange dress with a holographic plastic ‘Spice’ logo on it and this wasn’t the only Spice Girl inspired outfit I had. My Nan also made me a union jack dress which I wore with pride – though I could never wear it again after Geri betrayed us all and left. Baby Spice aka Emma Bunton was my favourite, probably no surprise for a 6 year old girl, as Baby Spice wore what every 6-year-old girl wanted to wear, bubblegum pink dresses, platform trainers, and bunches in their hair. But over the years, my fashion icon within the group changed, sorry Baby, but it’s now all about Posh for me. ‘Stop telling women to smile’– thanks for coming to my TED talk. The reason why Posh Spice has been my style crush growing up, is mainly because I appreciate the simple yet classic outfits that she wore within her time in the Spice Girls. Usually not seen without a Little Black Dress, and from a young age, I understood and appreciated the lbd. After all, you can’t go wrong with a little black dress can you? 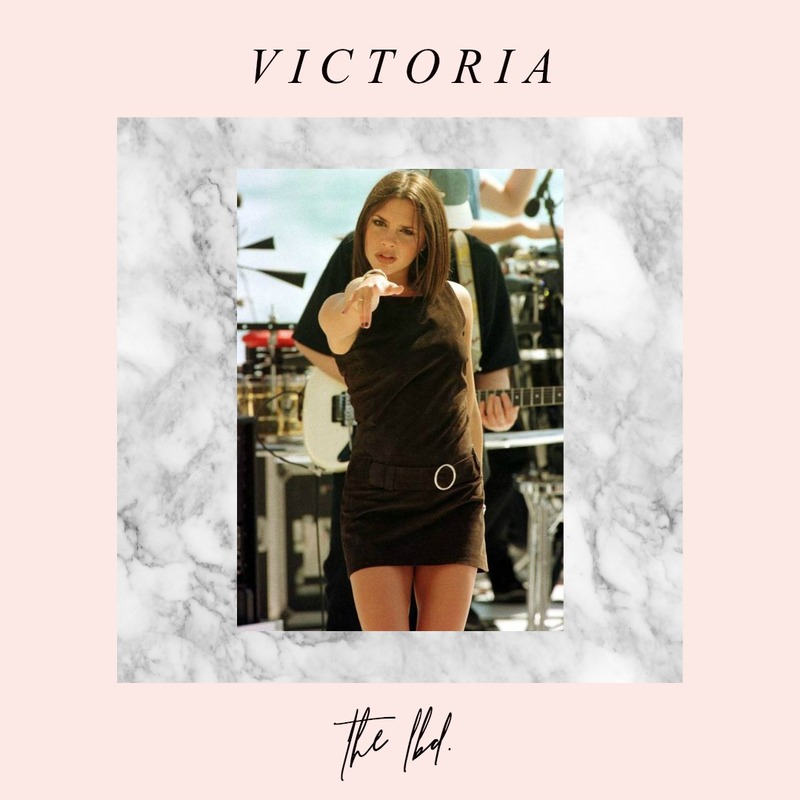 The shift a-line with spaghetti straps dress that Victoria wore constantly throughout the 90s is all over the high street these days, I even bought an Urban Outfitters version for my Hen do just a couple of months ago. I have to admit that Clueless isn’t one of my favourite films, I’ve watched it a few times, but it’s no Mean Girls in my eyes. 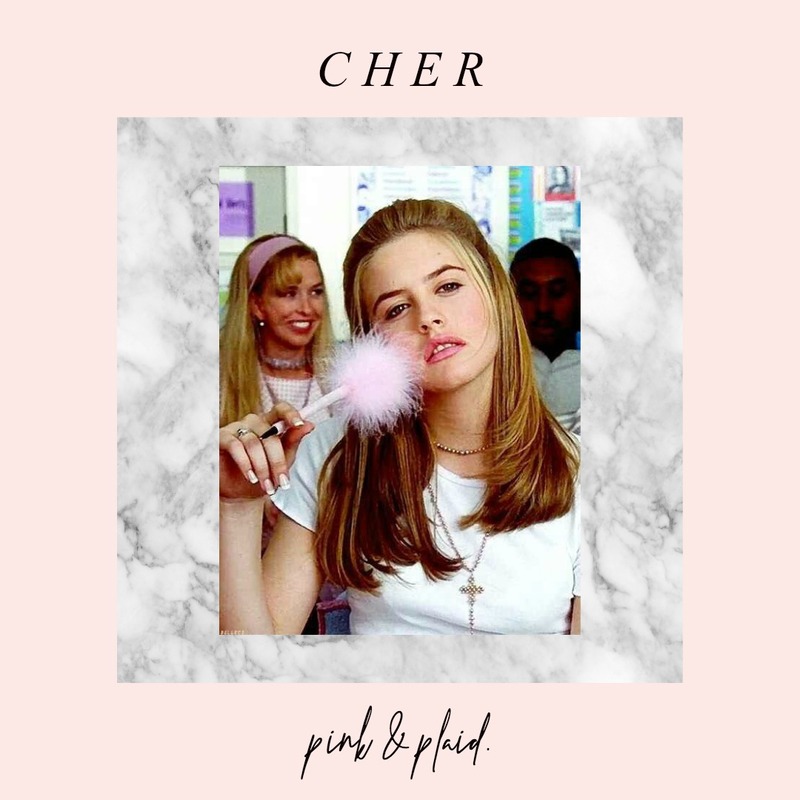 However I have always appreciated the way that the film made an icon out of main character Cher Horowitz, and adored the outfits that she wore in the cult 90’s classic. The fashion is still as relevant as ever some 23 years later, the outfits haven’t aged, just like Paul Rudd who was Cher’s love interest in the film. The high street is full of yellow plaid this A/W, a direct nod to Cher. I love her outfits of checked skirts and white tees. Can you see a check skirt without thinking of Cher? I think not. And I think that’s pretty impressive that one film has created a fashion icon that is still inspiring our outfit choices almost a quarter of a century later. I grew up watching Friends, I remember watching it with my parents and now as a 27-year-old, I watch it most days still. One thing has never changed though over the years, is my love for Rachel Green. However, watching the whole 10 seasons back to back earlier this year, reminded me of how much of a style icon Rachel was. So many of her outfits, I would still wear today, especially from the earlier seasons. From skater skirts and tied shirts, to plaid skirts and roll necks, I’d be happy to have Rachel’s wardrobe transported into mine, even in 2018. 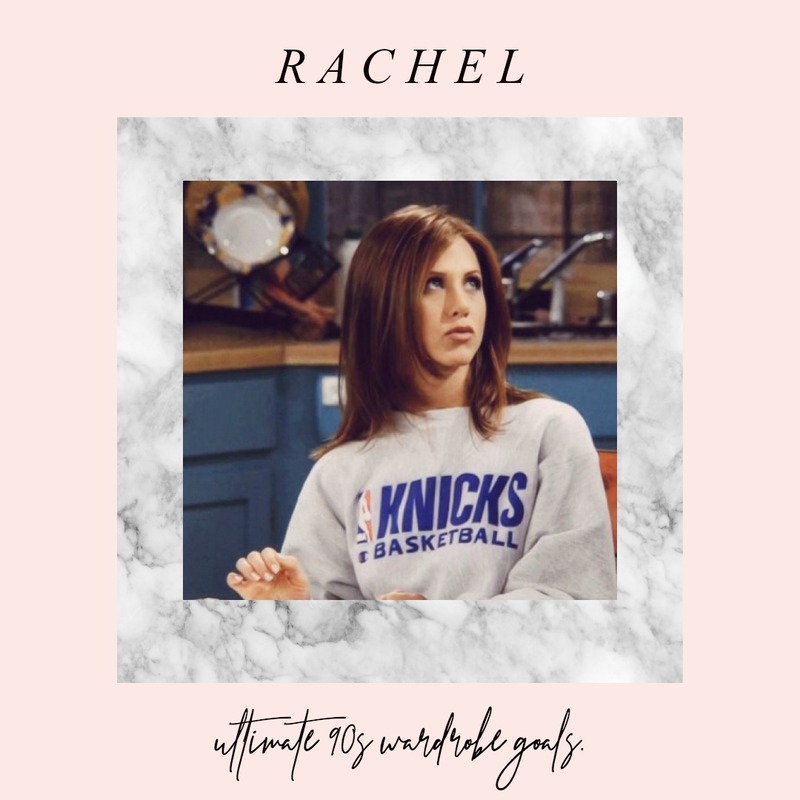 Even her lounge-wear is goals, from baggy vintage sweats and shorts, Rachel was more than just her hair, she was the whole package. 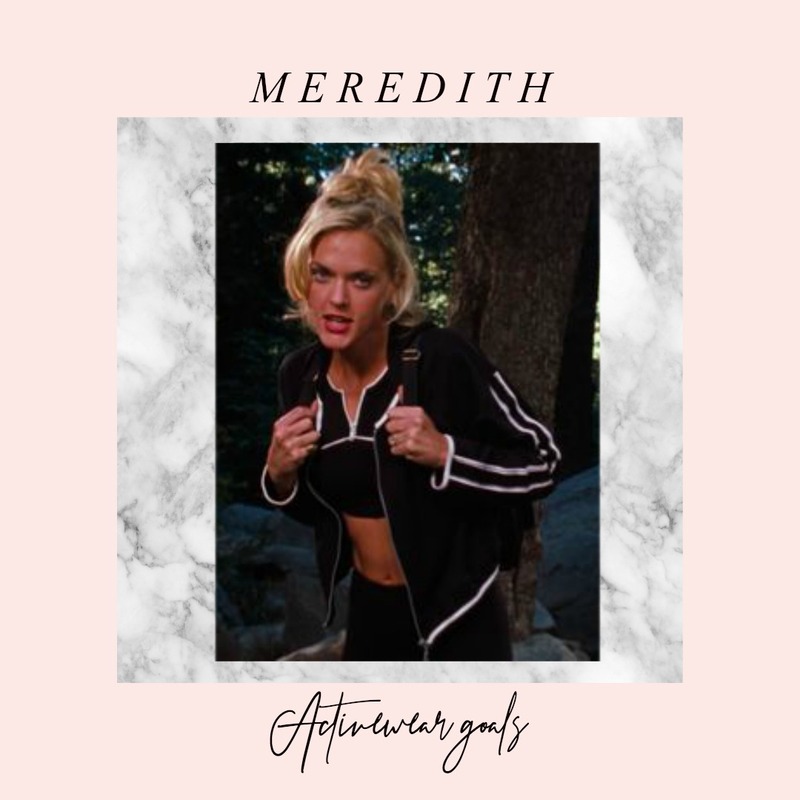 Meredith Blake from 1998 film The Parent Trap, may seem like an odd style crush for me to have, especially as I was 7 years old, when the film came out and as many 90s kids will tell you, we didn’t hate anyone as much as we hated Meredith Blake. But as much as she won the worst stepmother to be in the world award, she also was extremely stylish, and even pre 10-year-old me could appreciate that. I’m officially older than Meredith was in that film, how crazy is that! She was 26, and I remember thinking how old that was, though one of my favourite of Meredith’s lines was ‘Being young and beautiful isn’t a crime you know.’ Sassy. One of my favourite outfits of Meredith’s was her activewear look when she goes camping with Hallie, Annie and their Dad – Nick. Her black and white striped outfit is what gym wardrobe goals are made of, and I just remember being in awe of how stylish, pretty and evil she was. As a woman of a similar age, I have a new found sympathy for Meredith, I don’t think I could be dealing with annoying kids either. But I still hate her. Obviously. Wednesday Addams : So much so, that I used to wear my hair in pigtails to nursery and demand I was called Wednesday. Yes really. I do find it funny how style that I grew up with in the 90s has come back around in fashion, but if anything, I’m grateful. Back when Rachel Green and Cher Horowitz ruled the 90s fashion charts, I was too young to wear their outfits, I was living in Groovy Chick vest tops and purple pedal pushers from Tammy Girl. But I can now live out my life long style dream of dressing like my 90s style icons, and I think that is pretty cool. So pass me the plaid skirts, vintage sweatshirts and white crop tops, I ain’t giving up any of my 90’s style crushes any time soon. And just in case you were wondering, here is what I was rocking in the 90’s.